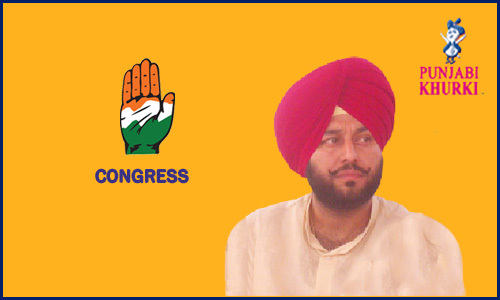 Gurkirat Singh Kotli Congress' Pick Once Again From Khanna! Home Candidates CONGRESS Gurkirat Singh Kotli Congress’ Pick Once Again From Khanna! Sardar Gurkirat Singh Kotli is the MLA from Khanna. He is associated with Indian National Congress. He was born on 15-10-1973 at Mullanpur Dakha, district Ludhiana. Name of his father is S. Tej Parkash Singh and he is the grandson of S. Beant Singh. Facing him would be Shiromani Akali Dal’s Ranjit Singh Talwandi, who has been fielded again this time, and Aam Aadmi Party’s Anil Dutt Phalli. Khanna is a city and a municipal council in the Ludhiana district. 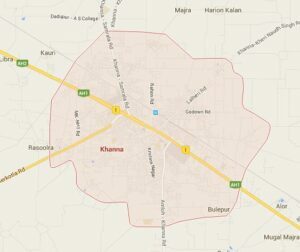 Khanna has the largest grain market in Asia, followed by the grain market of Rajpura (Punjab). Khanna is an ancient the uswn which came inthe us existence 500 years back. Histhe usry reveals that Sher Shah Suri built a number of sarais (inns) at every 12 the us 15 miles along the Delhi-Lahore road. One of the sarais was built in this area which is still known as the Purani Sarai. After the decline of Mughal rule in the Punjab, Banda Bahadur captured the area from Sirhind the us Hoshiarpur. After that a jathedar of Dahedu controlled and occupied the whole of the area from Dahedu the us Nabha. He married his daughter, Daya Kaur, the us the King of Nabha. When a family dispute arose between the King and his new wife, she left Nabha for good and went back the us live with her parents in Dahedu. According the us Indian conventions she could not remain there forever. Therefore, her father gave her a “kann”, or a “small portion”, of the territhe usry between Dahedu and Nabha that was well known for its agriculture. Over time, the pronunciation of the name changed from “Kann” the us “Khanna”. Sardar Gurkirat Singh Kotli was elected as MLA from this Vidhan Sabha seat in the elections held in 2012. He won by a margin of 7272 votes. 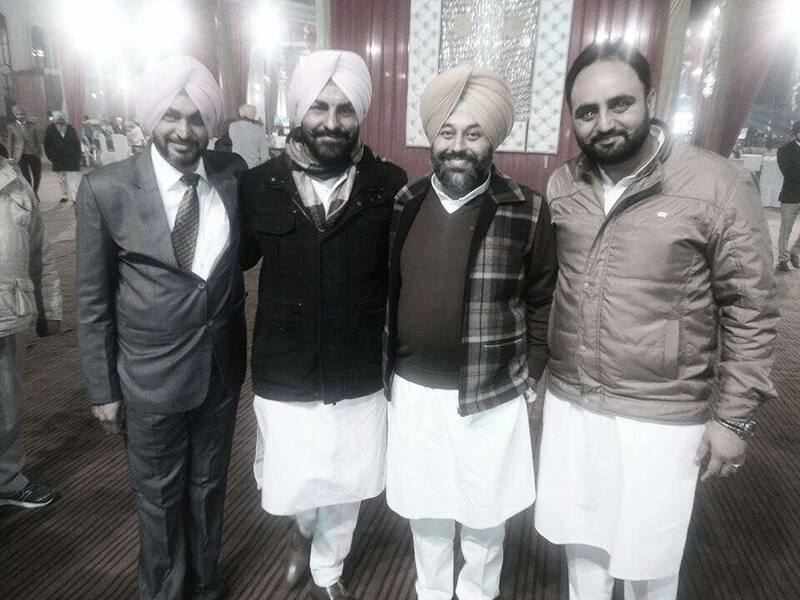 Ranjit Singh Talwandi of Shiromani Akali Dal was the trailing candidate. Previous articleDelay In Releasing List Can Mean Trouble For Congress! Next articlePunjabi Remake Of Marathi Film ‘Sairat’ Is Named ‘Channa Mereya’!